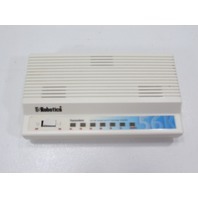 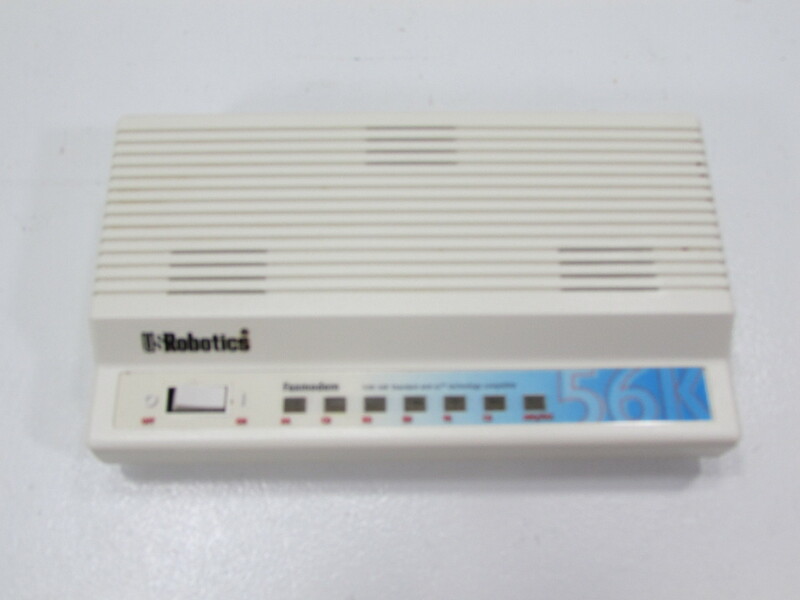 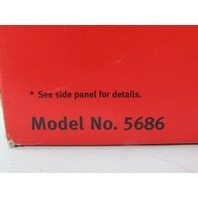 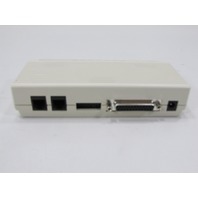 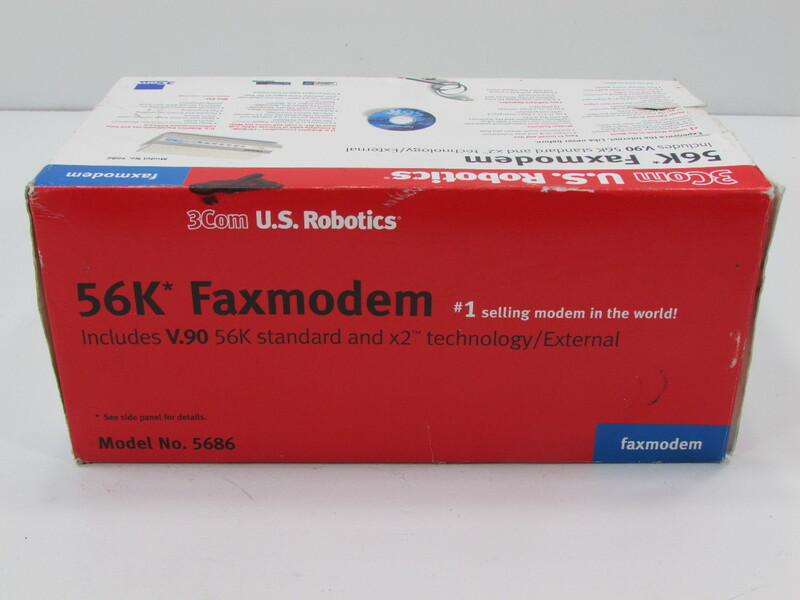 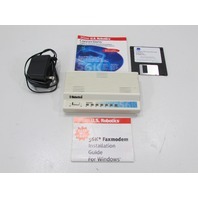 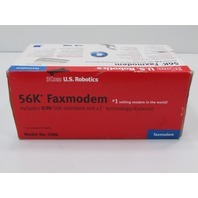 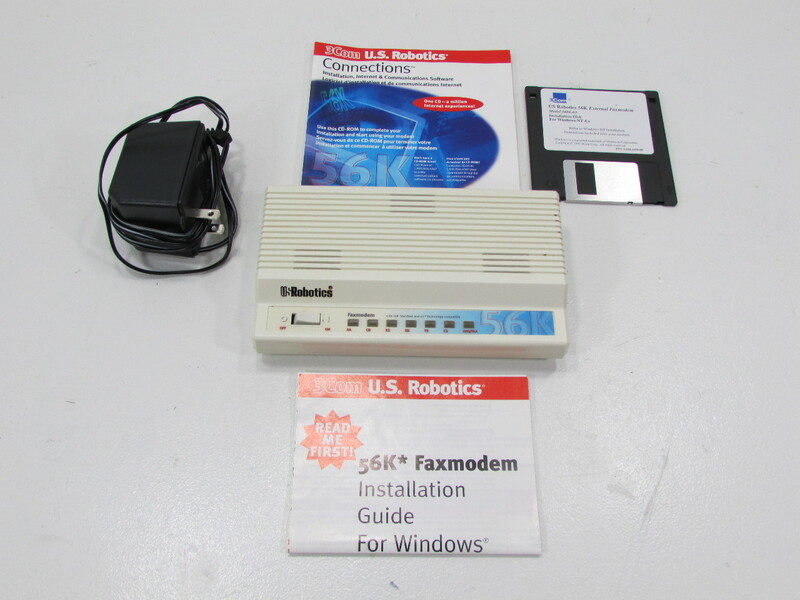 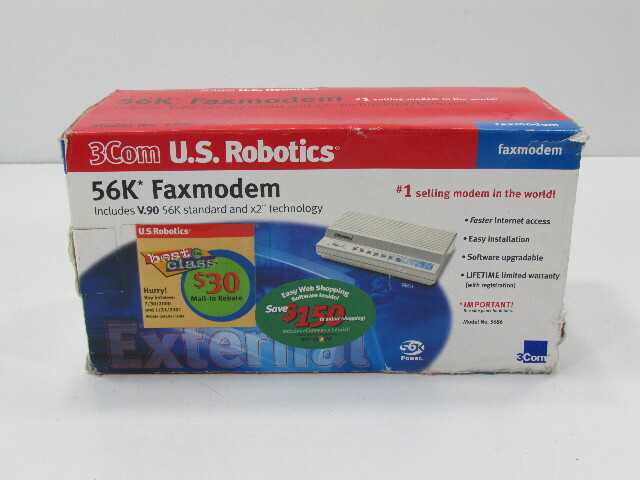 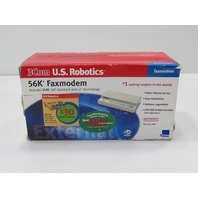 NEW - 3M ROBOTICS 56K FAXMODEM MODEL 5686 | Premier Equipment Solutions, Inc. 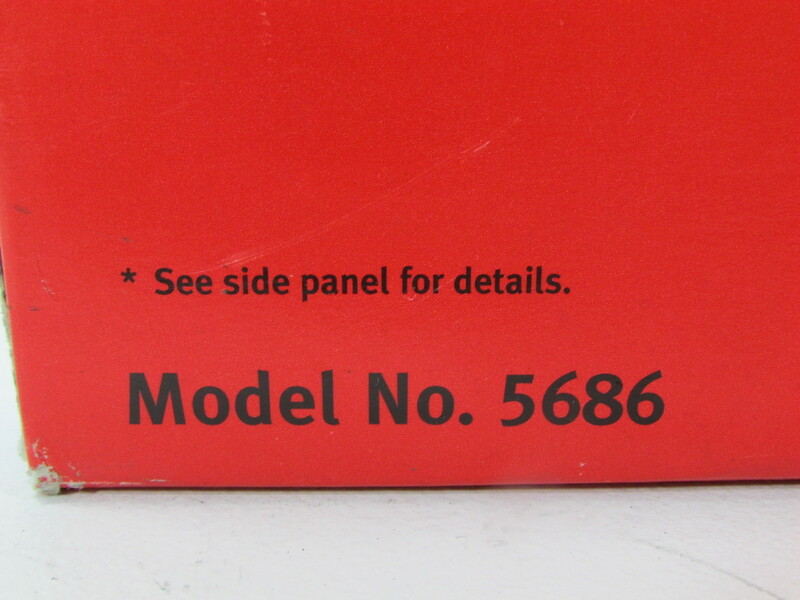 This new item in the box is being offered and sold as is. 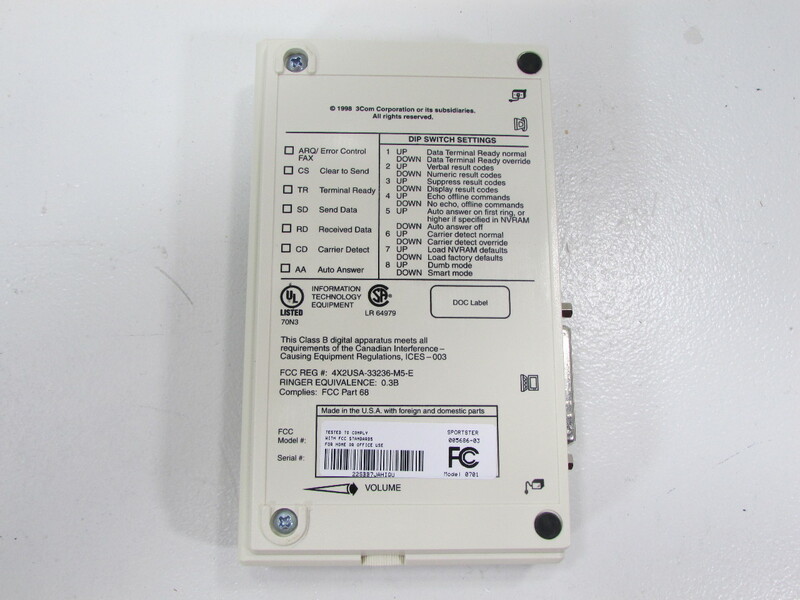 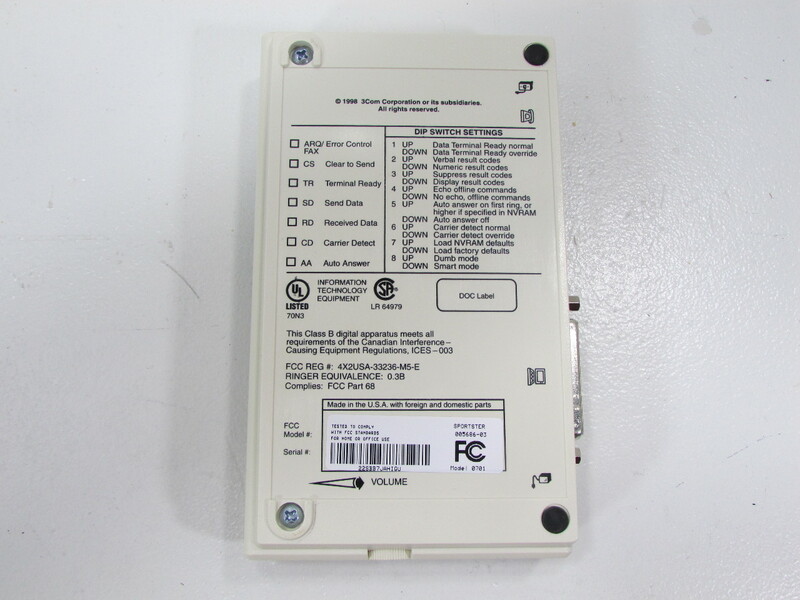 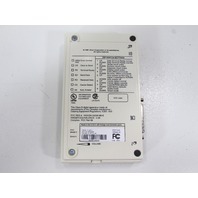 No power cords/adapters/cables are provided with this item.